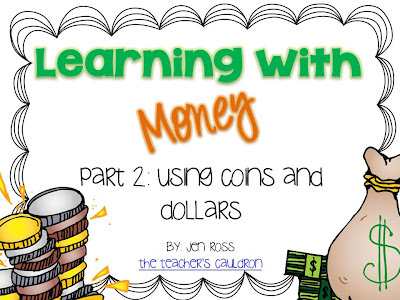 AND, I wanted to let you know that I have made my "Part 2" of my money pack -this one works with coins AND Dollars. I'm super excited to get my kids working with it! 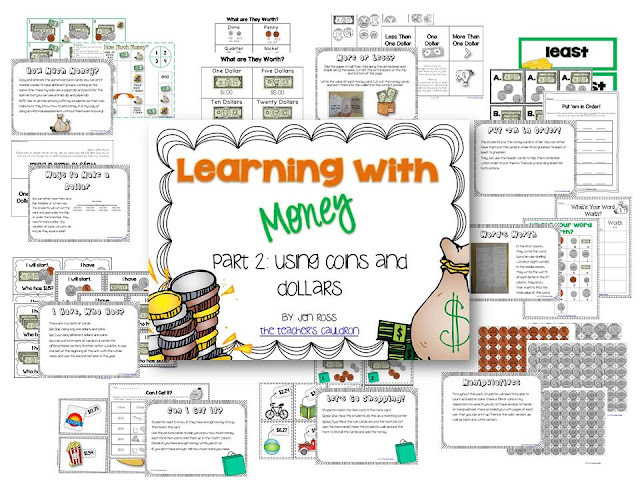 This pack has TONS of activities to get your students working with money! Just starting out working with money? Check out my Working with Coins pack! Get it while it's on Sale until Friday night! I'm super excited to finances get my kids working with i.